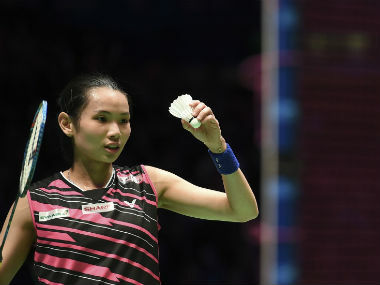 Tai Tzu Ying will be just 26 in 2020, so why to retire at such a young age with so much potential? 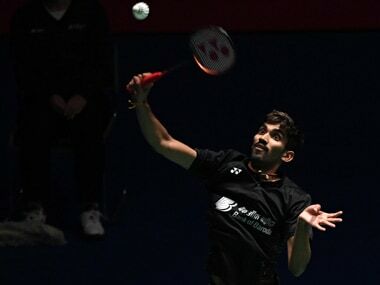 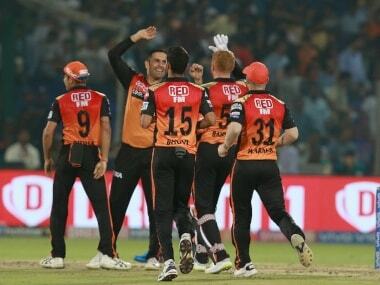 Kidambi Srikanth was coasting along effortlessly en route to the opening stanza when his game inexplicably degenerated into a spate of errors. 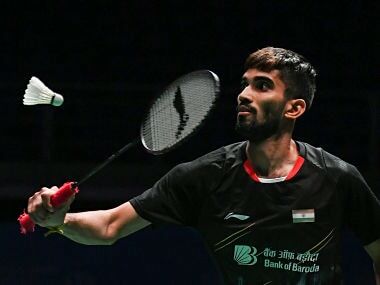 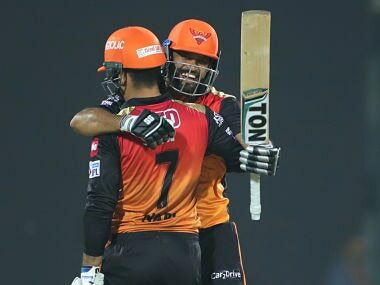 In this episode of Spodcast, Firstpost's daily news podcast, we discuss Kidambi Srikanth's entry into the quarter-finals of the Malaysian Open, Sunrisers Hyderabad's victory over Delhi Capitals in the ISL, Indian women's hockey team's victory over Malaysia and more. 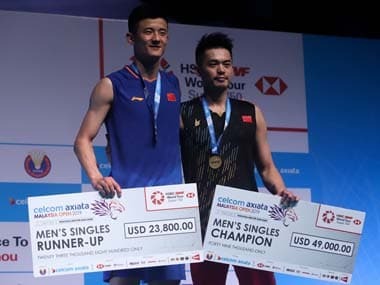 Badminton great Lee Chong Wei has pulled out of next month's Malaysian Open, despite being given the all-clear after cancer, throwing his Tokyo 2020 Olympics dream into jeopardy.